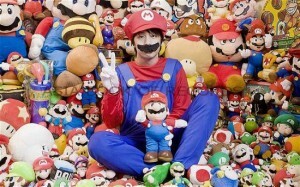 The largest collection of Super Mario memorabilia contains 5,441 individual, unique items and belongs to Mitsugu Kikai (Japan). It was counted in Tokyo, Japan on 15 July 2010. 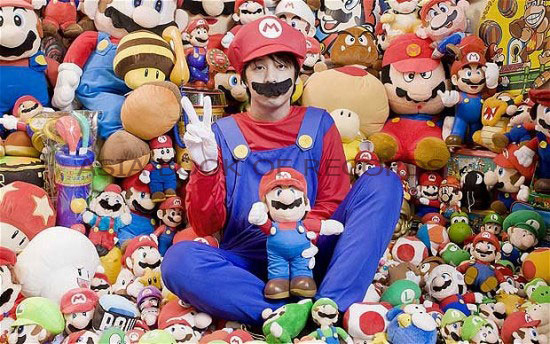 Comments for LARGEST COLLECTION OF SUPER MARIO MEMORABILIA are now closed.